We align with local, regional and national health care operators to identify opportunities within shopping centers or other retail properties that provide great access, ample parking, and prominent signage. Once we select a site, we negotiate a lease with the operator and acquire the property. As the building owner, we can provide up to 100% of the build-out costs for our operators/partners. Under this structure, we are able to offer operators the option to partner with us on the real estate, thereby creating additional value for them over time. Additionally, we facilitate operator’s design needs through local architectural firms in conjunction with Gensler who has extensive experience designing for the healthcare industry throughout the US (https://www.gensler.com/expertise/health-wellness). Through our relationships with brokers throughout the US, we are able to source opportunities that are not broadly marketed. Our core strategy is to acquire internet-resistant, daily-needs retail assets that are sheltered from the increasing trend of e-commerce. We seek dynamic, growing sub-markets that border the major western MSAs we cover. We look for areas of concentrated medical-oriented operations (hospitals, clinics, etc), government buildings, and demographic shifts that attract increased population density allowing us to thrive during this transitional time in the retail sector. 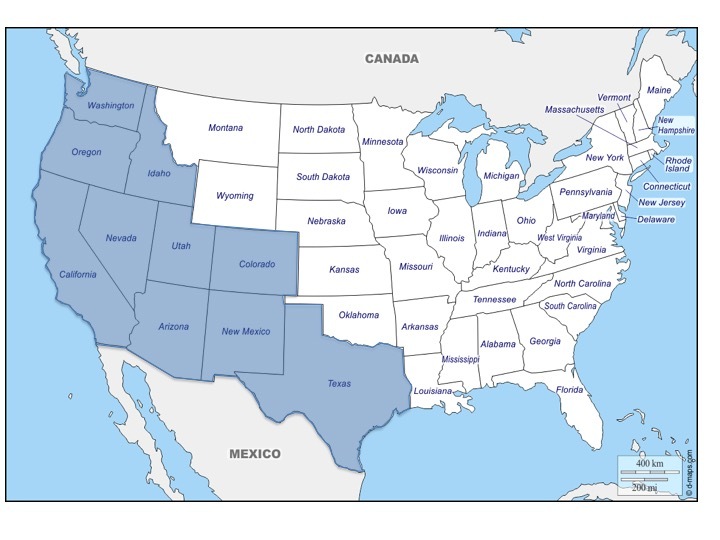 Strong, West Coast primary and secondary markets. Innovation hot-spots such as Portland, Denver, Seattle, Salt Lake City, and San Diego. Strong retail sales and strengthening retail market fundamentals. Fragmented ownership in larger retail centers. Areas proximal to hospitals, hubs of medical related operations, and government service buildings.